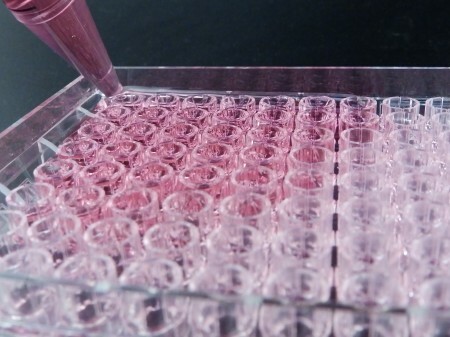 We recognize that many organizations prefer to perform analysis in-house for a variety of reasons. 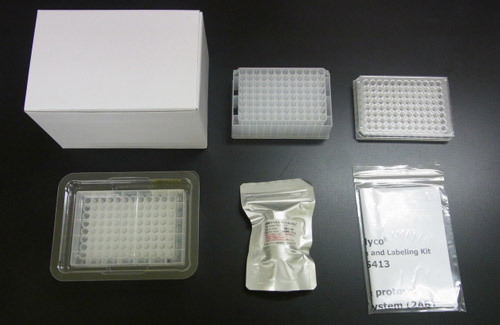 S-BIO offers its technology to customer in the form of BlotGlyco® beads and labeling kits and will soon be offering its assays to customers and kits. 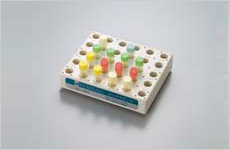 S-BIO also offers printed Glycan Array for binding assay. 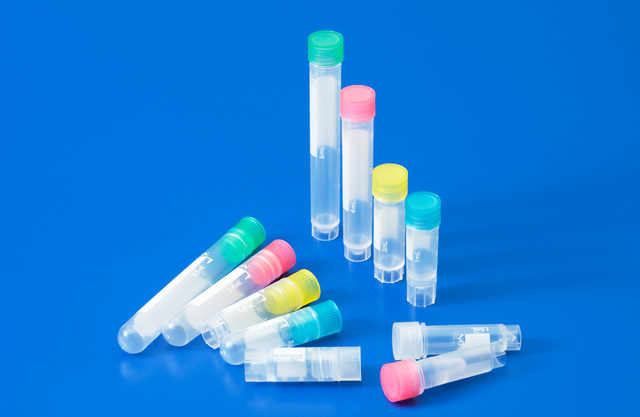 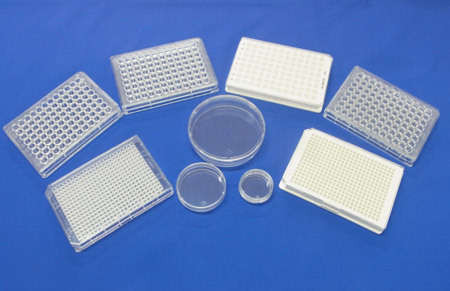 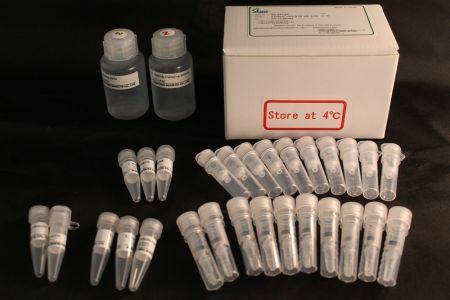 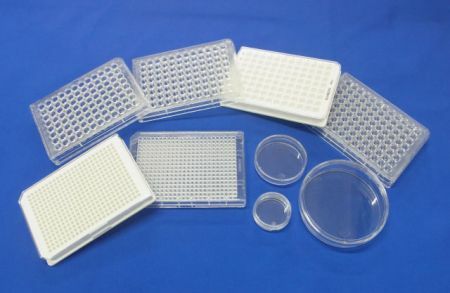 S-BIO offers a line of cell culture labware with demonstrated high performance. 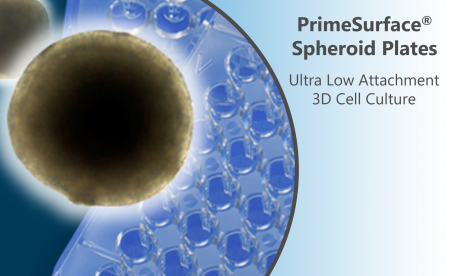 For more than 20 years S-BIO has been leveraging its knowledge of plastics and coatings to provided extremely low adhesion cell culture labware based on out PrimeSurface hydrophilic coating process. 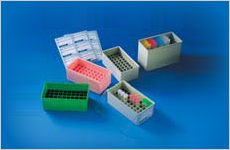 Historically these products named PrimeSurface® have not been distributed outside Japan and as such have had little exposure in other regions; they are now available directly from out US operation.